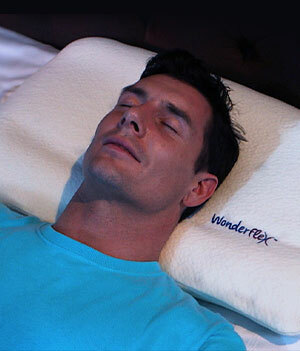 A great day begins with a wonderful night's sleep on the WonderFlex®! and GET a 2nd Pillow FREE! FLEX & BEND to CUSTOMIZE exactly for you. Do you wake up tired with no energy for the day? Do you toss and turn all night? Or wake up with a sore neck, stiff shoulders or back pain? Exhausted before your day even begins? Have you had enough? 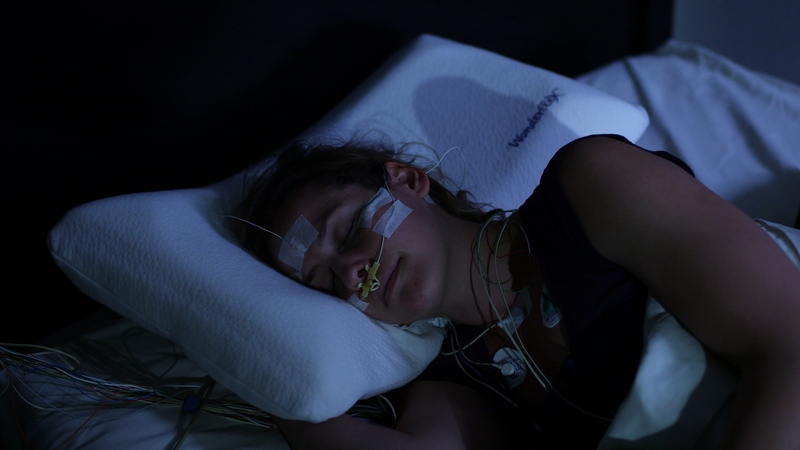 The WonderFlex® is the incredible sleep solution for deeper, more rejuvenating sleep. It's so unique it's been issued multiple US Government Patents. You've never slept on anything like it before! 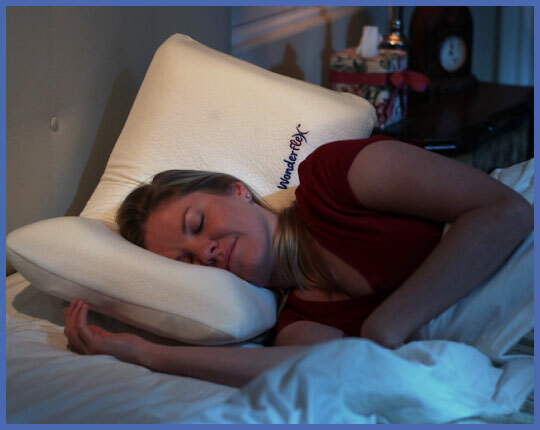 The WonderFlex® Pillow is available in Standard, Queen and King sizes. They fit in regular pillow cases to match your existing bedding! Changing your life can be as easy as changing your pillow! because there's NEVER been a pillow like this before! Custom shape the WonderFlex® just for you. The unique internal structure allows you to MOLD, SHAPE and FLEX (and STAY) in your favorite position, keeping your head and neck properly supported. With SUPER SOFT memory foam for superior comfort, the unique contour-channel design provides ultimate cervical-cranial alignment. And WonderFlex® keeps you COOL: Exclusive ventilation channels dissipate heat and prevents you from overheating. That means less tossing and turning. 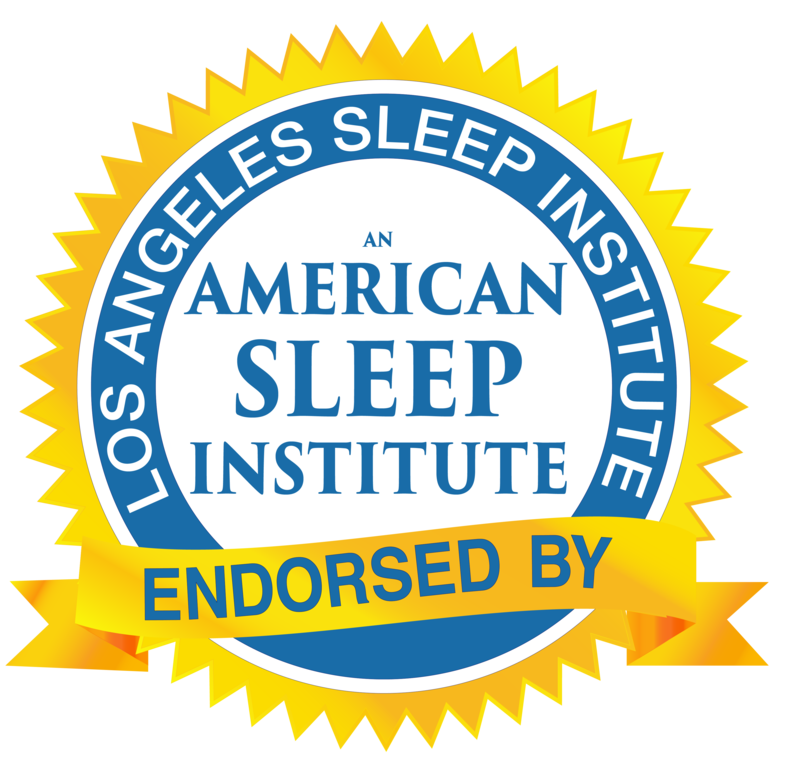 No wonder it’s endorsed by a prestigious American Sleep Institute! You deserve the best nights sleep of your life - every night! 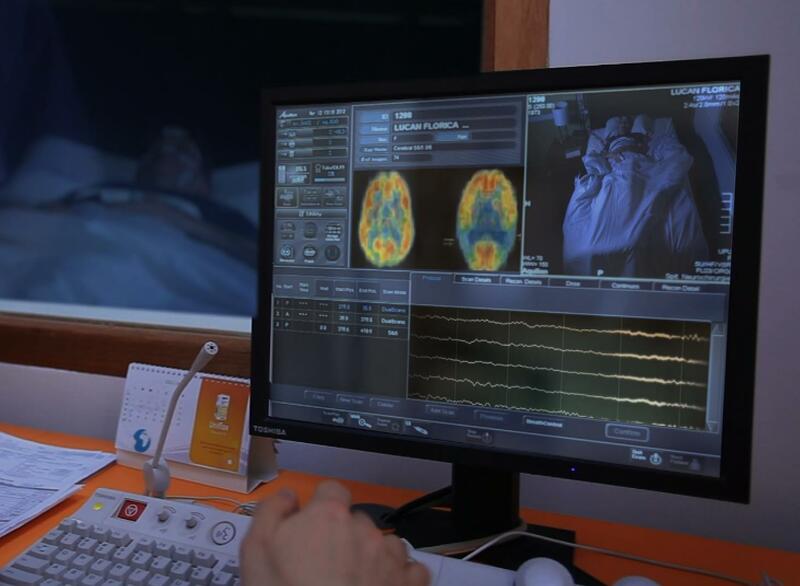 With the WonderFlex® you’ll feel RESTED & REFRESHED, with more energy, and in a great mood. The WonderFlex® gives you COMFORT & SUPPORT all night. Even when you turn, it turns with you. 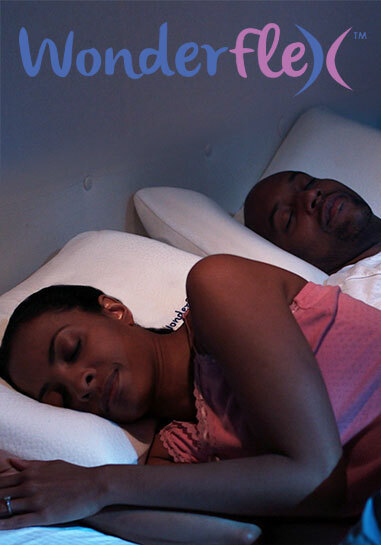 Proper support can open up your airways to eliminate that awful SNORING. Use it while reading in bed, watching TV or even to support sore joints. The WonderFlex® is AMERICAN ENGINEERING at it’s finest.It comes with a 10 Year Warranty – so your satisfaction is GUARANTEED. 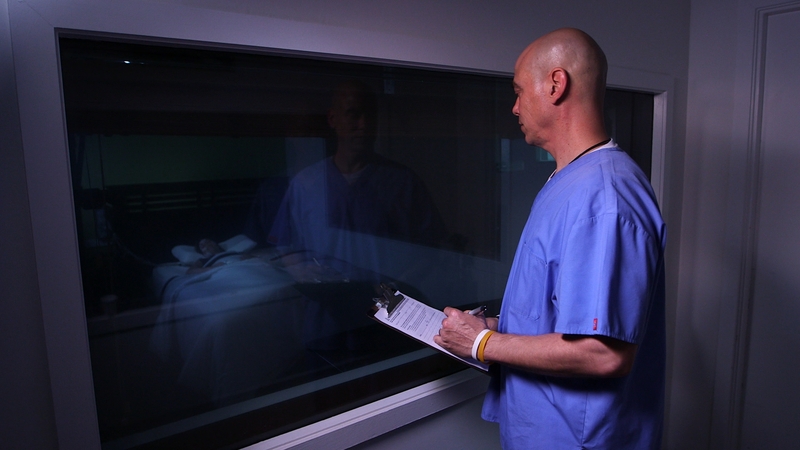 The WonderFlex® is anti-microbial and hypoallergenic. The included, soft fabric case is double knit and helps wick away moisture. Plus the pillow and case are washable. Buy a WonderFlex® Today, Get an extra one FREE! RISK FREE, so you have nothing to lose but those frustrating sleepless nights! 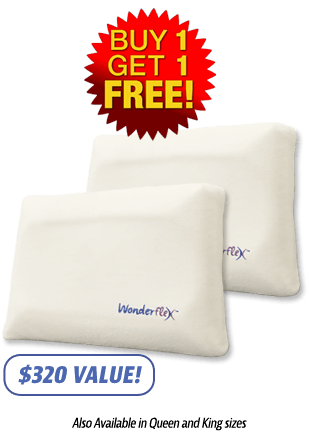 Order now to receive your WonderFlex® Pillow, and GET a 2nd one FREE! 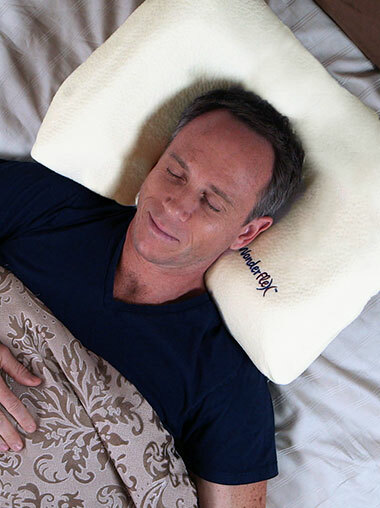 The WonderFlex Pillow comes with our incredible 60-night Money Back Guarantee. If you don’t love it just send it back for a full refund (less s&p). No questions asked. The WonderFlex Pillow is covered by our 10-Year Warranty. Any defective product may be returned within 10 years of ordering and exchanged for a free replacement pillow. Shipping and processing charges apply. Individual results may vary. Claims based on user experience and opinion.